Keller, Gary D., Joaquín Alvarado, Kaytie Johnson, Mary Erickson. 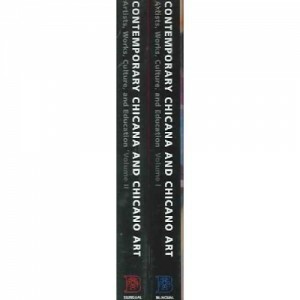 Contemporary Chicana and Chicano Art: Artists, Work, Culture, and Education. Bilingual Review Press, 2002.